Leave a customer review at Amazon or elsewhere. Recommend the book to others. Write a personal note to the author. It’s not just about great deals on books. It’s also about promoting literacy and the spirit of reading. Meet some of the participating authors here: https://readtuesday.com/meet-the-authors. Authors can learn more here: https://readtuesday.com/authors. See below to sign up (it’s free). Gift-givers can learn how to gift e-books here: https://readtuesday.com/2014/11/19/gifting-e-books-for-the-holidays. 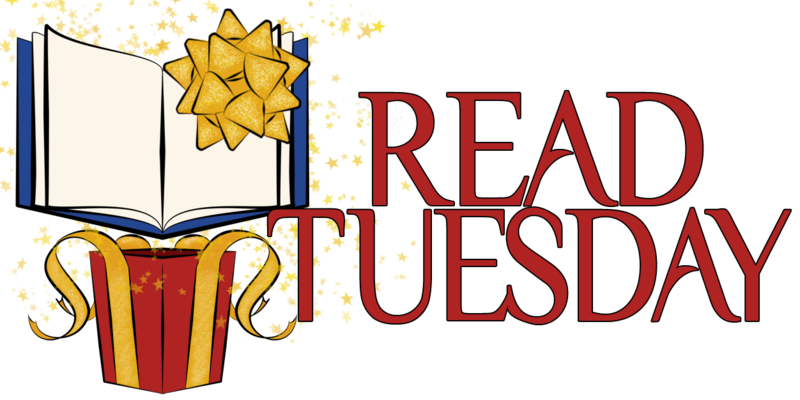 There will also be print books participating in Read Tuesday, as well as Amazon’s MatchBook (which lets you gift a print book and keep a copy on your Kindle for free). You’re welcome. Have a fun day. To you and yours too. Well said Chris! 99% of what I read now is all the work of Indies. I’ve never read a bad one, and I value each and every one of them. That’s a scary thought. 🙂 Happy Thanksgiving. Well said, Sally. If readers truly want their favorite authors to be a success and to keep entertaining them, they need to spread the word. in this day of instant gratification, people just don’t realize the time and effort we put into this. There are so many books released every day, so it’s easy for people to think that the work comes just as quickly. Thank You, Chris, Good thoughts! I love to read and one of my all-time books is Mitch Albom’s Tuesdays With Morrie. Great post! I put this on my FB timeline and reblogged (apparently not a word according to this editor) on http://www.connieflanagan.wordpress.com. Reading Tuesday recommends thanking an author on this day of Thanksgiving in the States. It’s really easy to do on Goodreads! That’s a good idea. 🙂 Thank you for the reblog.